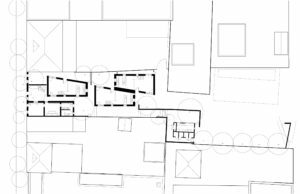 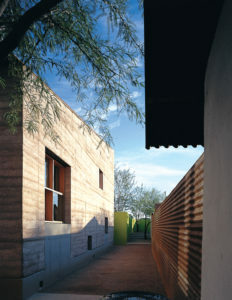 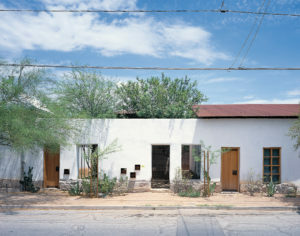 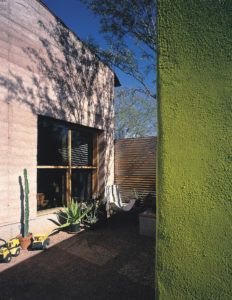 Tucked into the tightly clustered adobe courtyard residences of Tucson’s Barrio Historico, three wedge-shaped houses slip past each other to create a matrix of private and semi-private courtyards and walkways, adding to the complex tapestry of the 200 year old neighborhood. 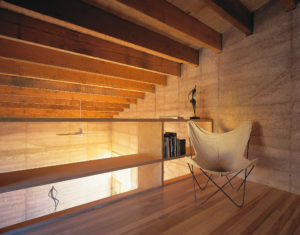 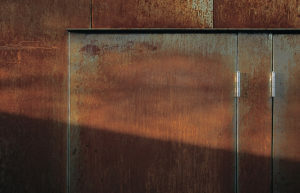 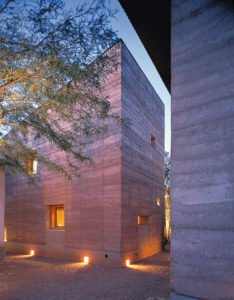 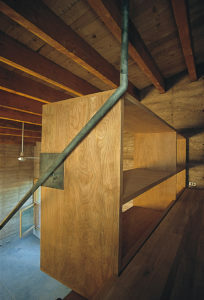 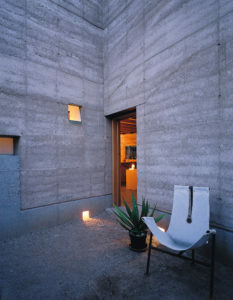 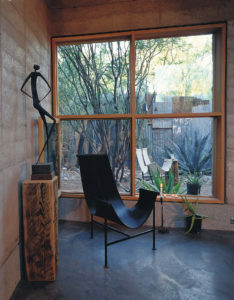 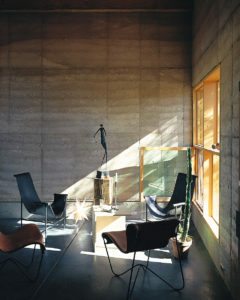 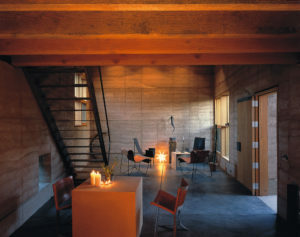 Rammed-earth walls anchor the live/work studios to the place, and rusty and rough-sawn elements complete the shell of each structure. 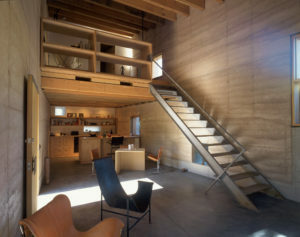 Refined elements finish the interiors. 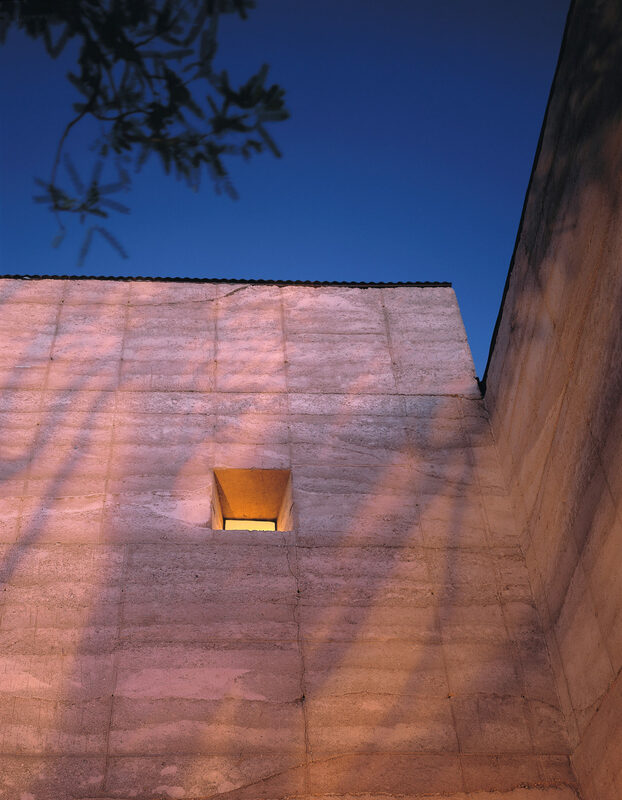 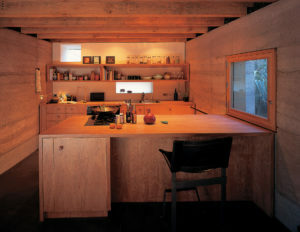 Carefully placed apertures allow light to pierce through the thick walls; the dancing shadows from trees and neighboring walls mark the daily passage of time.